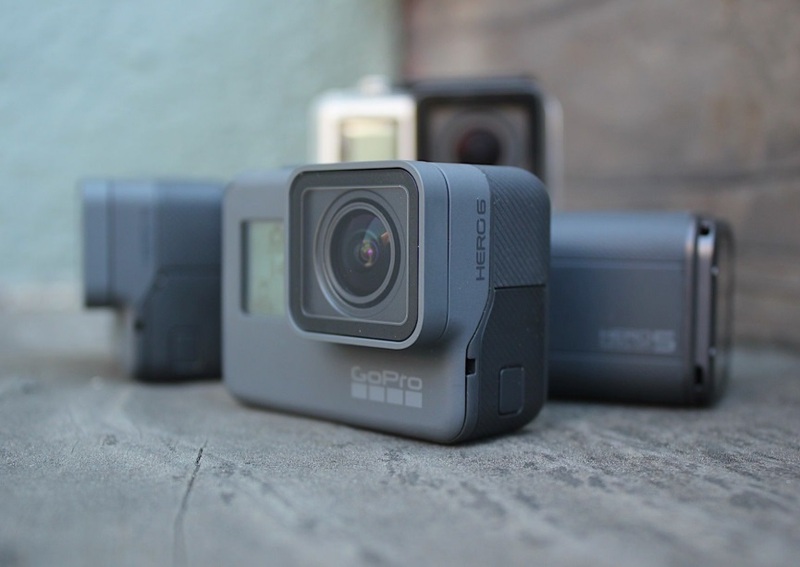 When GoPro launched Plus — it’s subscription service for cloud storage — it was a modest offering. For $5 a month, you could store a bunch of your photos and videos online, access a library of music to use in your edits, and a get a 20 percent discount on accessories. Early last year, the company added a new benefit — a no questions asked camera replacement scheme and bumped photo storage to unlimited. Today, the company extends that unlimited feature to video, and importantly at native resolution (i.e. 4K videos won’t be compressed at all). Unlimited video and photo storage, without any downgrading of quality, should be a crowd pleaser for many GoPro users. Google has offered unlimited storage on Photos and video for some time, but only if you let its algorithm compress your images (for anything above 16MP or FHD), otherwise you have to pay up to keep things in their original quality. Photos is part of Google’s broader “One” offering, which makes pricing that specific part of the service hard (it starts at $20 per year for an extra 100GB, which includes Gmail storage among other things). While Plus’ $5 a month might see you pass Google’s $20 per year pretty quickly (and remember, that’s not unlimited), GoPro is also boosting the discount on accessories from 20, to 50 percent (not on everything, but at least 85 percent of the catalog). This means if you spent $60 on new mounts, you’d likely have made a saving equivalent to the year’s Plus subscription. The unlimited storage also only applied to photos and videos taken with your GoPro. You won’t be able to use it with the camera roll on your phone, for example. That said, if you make an edit in Quik and mix GoPro footage with video from your phone, that will qualify as part of the unlimited offering. Beyond general storage, product replacements and discounted gear, Plus is something of a Trojan horse for GoPro. As a hardware company, it’s been successful (if not without hiccups). But, as the saying goes “hardware is hard.” GoPro’s mobile and editing apps are free, so Plus is the company’s chance to grow into the service business. Ever had an auto-generated video from Google Photos? Company founder and CEO, Nick Woodman, told Engadget “You can imagine where we can go with the value adds when our customers are uploading their content to the clouds,” indicating that Plus is likely to grow into a fully-featured service for automated editing of clips and more. Subscription services offer hardware companies a vital second stream to expand without making costly (or risky) bets on new gear. The last figures GoPro shared, Plus had 185,000 paying subscribers, a figure the company is no doubt eager to grow. The new GoPro Plus rolls out globally today, but the camera replacement scheme remains a US-only perk at this time.